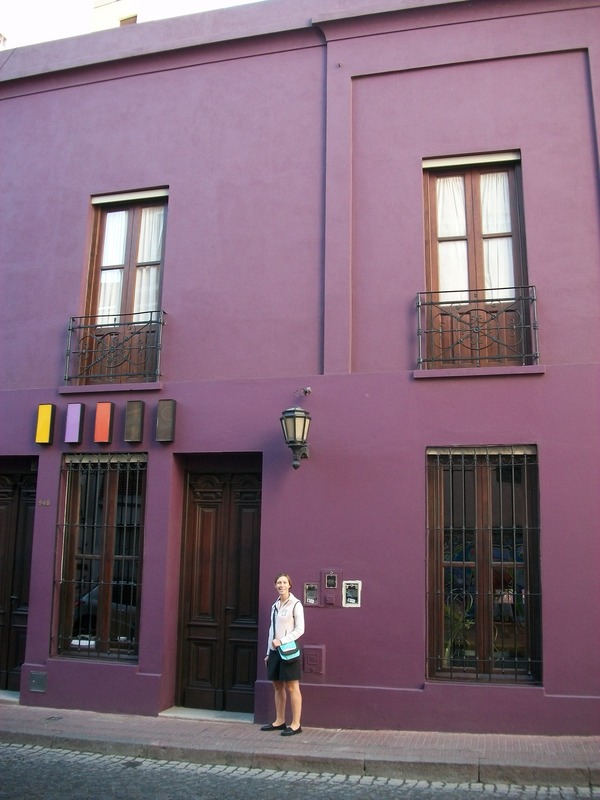 This tiny boutique hotel is located in the heart of the historic San Telmo neighborhood just few blocks away from the famous Plaza Dorrego. It has a cozy lobby, quiet atmosphere with an ambient music playing unobtrusively in the background. Upon arrival friendly bilingual staff will greet you with a complimentary bottle of water, a tea or coffee or a soft drink of your choice. You will also receive a voucher for a complimentary glass of Malbec, only available here. The hotel which is a restored typical old house, a former conventillo, has 9 rooms, each with a flat screen TV and a safe box. There is also free WiFi and one desktop computer for guest’s use. Breakfast included; fruits, cereals, coffee/tea, juice, toast and even eggs to order. There are a lot of great restaurants within walking distance and the staff will be happy to assist you with recommendations. We had a great stay here and for the price, location and comfort we highly recommend it for its value. If you are traveling with a family and need more space, we also recommend Piedras Suites/Lofts a few blocks away. The property is associated with yet separately run from Hotel Babel. It offers accommodation on a per night, week or month basis. You can also have breakfast here or if you prefer you can cook in . Each loft can accommodate 4 people and has a kitchenette. To learn more about this hotel or to book your stay please contact us. My wife and I stayed at Hotel Babel for one week in may 2010. There staff is the best you can find and will do whatever is in their power to make your stay comfortable. They were helpful with advice and bookings for trips around Buenos Aires. 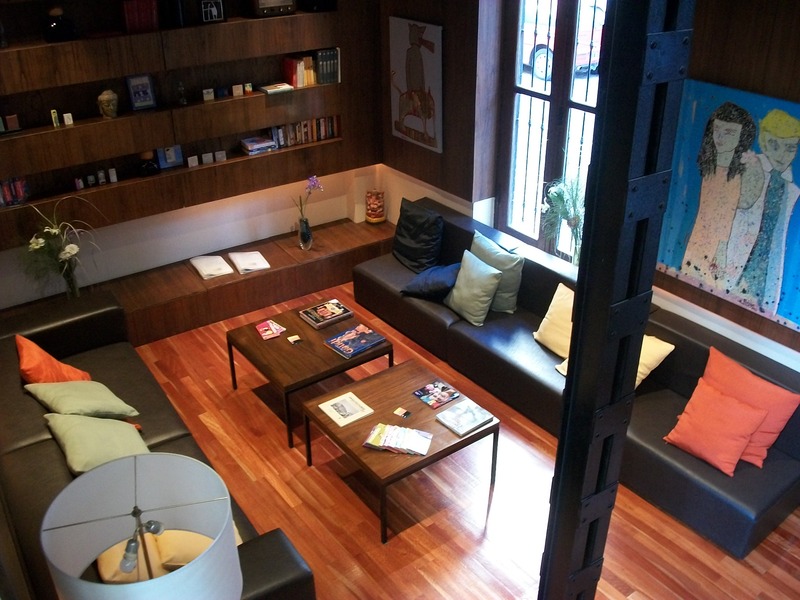 It is a very cozy place to stay where you are comfortable to meeting others travelers as well.